We had quite a few grapefruit from the holidays and it was quite apparent that if I didn’t do something with a goodly portion of them now, some of them may end up feeding our worms. Their peels had begun to dry out a bit and sadly, the opportunity for marmalade had passed. I set out to find a way to use those tangy grapefruit meats. 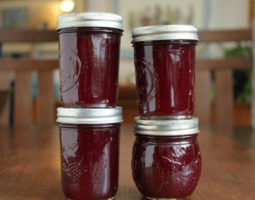 I discovered that there simply are not many Grapefruit Jam recipes to be had. I suppose that shouldn’t have been a surprise since their distinct flavor is so strong. 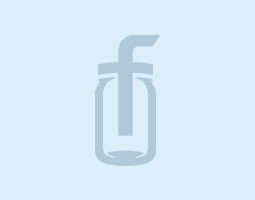 In fact, the only one I could find was posted by Marisa, on Food in Jars. I wanted to add something fresh & savory to the flavor profile to change it up a bit, so I headed to my garden and snipped the nicest sprigs of rosemary I could find. I was quite pleased with the end result, but then, I love grapefruit! Here it is…thanks to Marisa! 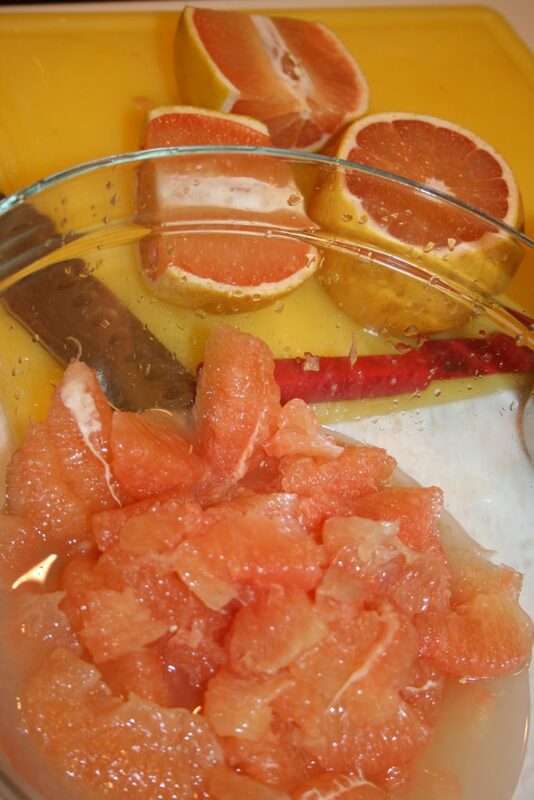 Supreme your grapefruit, collecting all of the meat and juice in a large bowl, and setting aside the seeds. Carefully pour all of the meat and juices into a large, wide nonreactive pot and add the sugar. Take the seeds you’ve collected and place them into a tea ball (as I did) or, if you’d rather, you can gather them up in a folded piece of cheesecloth, and put the contained seeds into the pot. 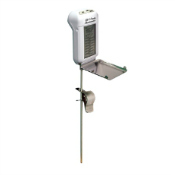 This will allow you to extract a bit more pectin to aid with your set. Add your rosemary sprigs. I tucked mine into the latch on my tea ball. However, you could just strip the leaves off of the woody parts so that you don’t have to fish them out later. After stirring the mixture until the sugar is dissolved. 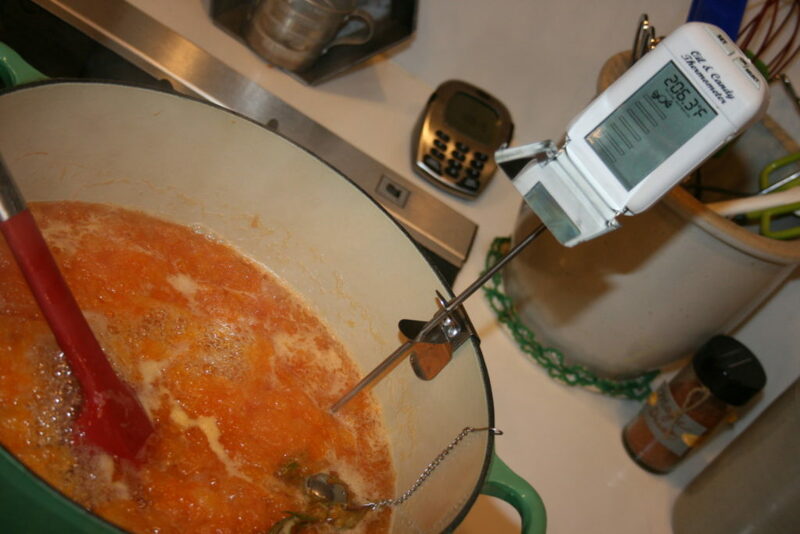 If you are using a thermometer that attaches to your pot, attack it now, before it gets too hot to touch. Take the time to make sure that the tip of the thermometer isn’t touching the bottom of your pot, and that the sensor is as far under the surface of the mixture as possible. As this cooks, you’ll lose some volume and you want the sensor to continue to provide an accurate read. When you are pleased with the set, remove from the heat, remove your thermometer. 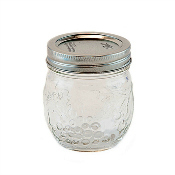 Funnel into your prepared jars of choice, allowing 1/4 inch headspace. Clean rims, apply lids and process in a boiling water bath for 10 minutes. 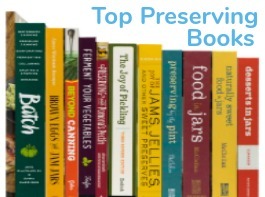 Remove jars from your canner & allow them to completely cool, untouched. If you used 2-piece lids, remove the bands and test the seal. Store them in a cool place out of direct light. 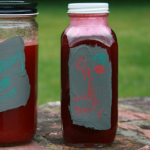 Refrigerate or freeze any unsealed jars. 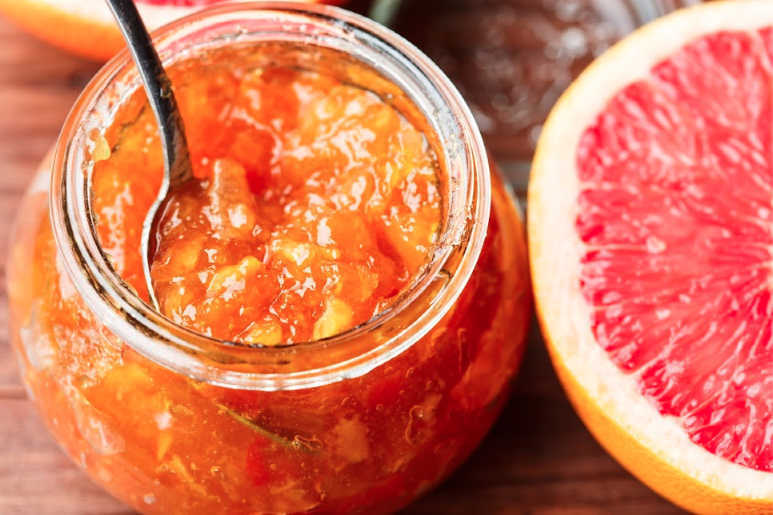 If you’ve got nice grapefruits that are marmalade-worthy, be sure to check out the posts for the Food in Jars Mastery Challenge for the month of January! It was all marmalade, all the time! I’m pretty confident that you’d find the answer to just about any marmalade question in amazing posts like this one on Marmalade Troubleshooting. What does “Supreme your grapefruit” mean, please? To Supreme a grapefruit is to retrieve only the meat – the naked sections – of the grapefruit. The first step is to slice the ends of the grapefruit so that the tips of the sections are exposed. Be sure to give those slices a squeeze to get the juices out. There are a couple of ways to tackle the next step. Some people use a knife to cut away the rest of the peel & pith, then, continue to cut each section out. 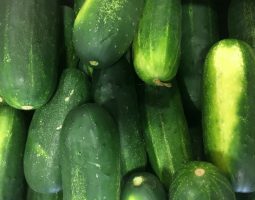 I prefer to make one cut, sort of unroll the fruit and then use a paring knife to open the section if needed, and simply peel that skin off. While you should be able to get the same amount of juice both ways, I like to maintain as many of those juice-filled pouches as possible. I put the rosemary in when I put the seed bundle into the pot. You can bundle the sprigs or you can strip the leave off and only add the leaves. 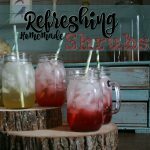 You do want to be sure to remove any sprigs before jarring. I made some today and to take it to 220 degrees it was to thick. should have stopped much earlier. Now can I stir in some water to thin it out? Arg! My apologies for not getting back with an answer more quickly! While you could try water, I’d suggest warming up some grapefruit juice and incorporating that into your jam. You may find that it blends in more easily. Thank you for the recipe. I have trouble finding ‘grapefruit’ anything! Love the finished products color!!!! Wow!